Our home: I live in a spacious modern double bed flat in the popular area of Battersea. 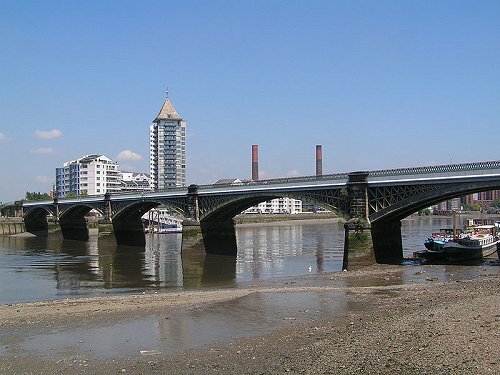 Battersea is perfectly located for easy access to the city yet has green village feel. My flat is 2 mins walk to the station which takes you to Waterloo in 10mins. Chelsea and the popular kings road is just a short walk across the river Thames. This is the perfect place to stay to experience London as the locals do! Our neighborhood: Battersea has a gorgeous park and is located just south of the river. 10 mins by train to central London. About us: I am a single female hoping to relocate to Australia. I would like the opportunity to swap to go on holiday to check out Melbourne before I make the big decision of migrating.